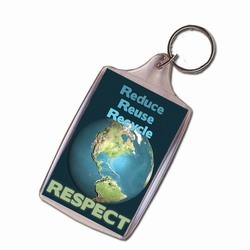 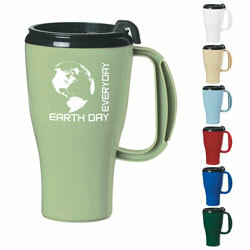 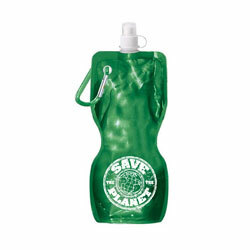 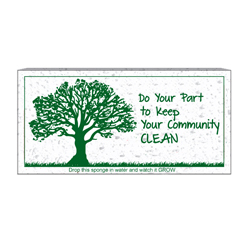 We have been helping organizations promote good environmental habits long before “Earth day”. 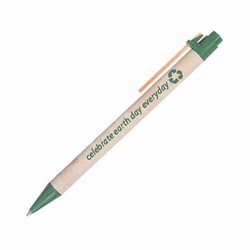 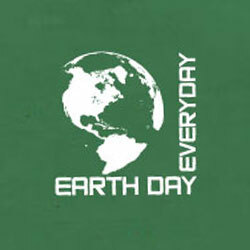 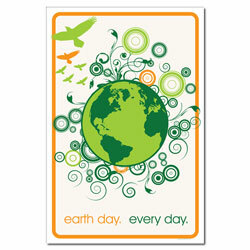 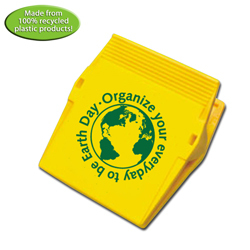 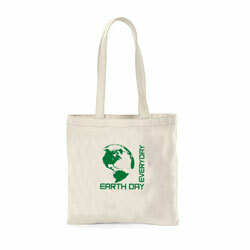 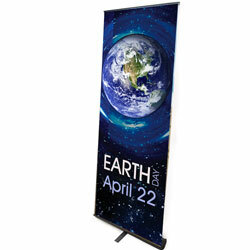 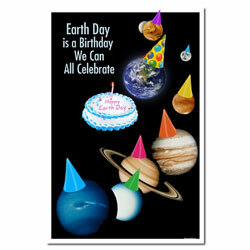 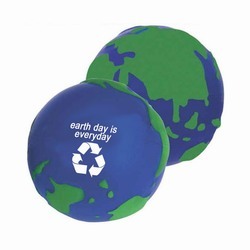 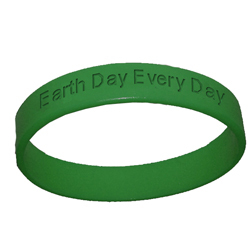 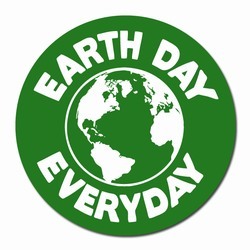 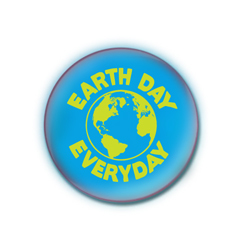 We’re an experienced resource for your “Earth day” activities and events. 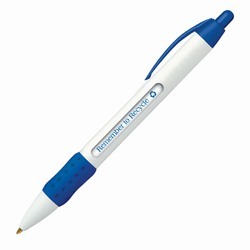 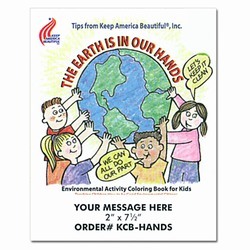 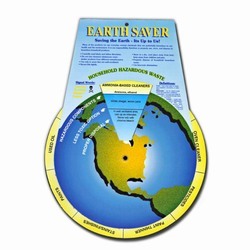 AI-rhpen012 - Recycling Handout Pen AI-4brc- Awareness Bracelet AI-rhclb030-02 - Recycling Coloring Book 8.5" x 11"
AI-ehedu920c - Earth Saver Information Wheel AI-4SPG- Growing Sponge AI-rhbag030 - Earth Day Every Day Canvas Tote 16" X 15"